Our clients can avail from us a wide range of Wire Meshes, which is fabricated using advanced technology from the quality materials. Our collection adheres to varied quality standards. These are widely acclaimed for their sturdy construction, superior finishing and load bearing capacity. These are offered in the markets in distinct customized solutions to meet the demands of several industries. 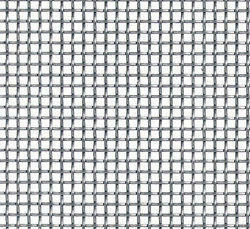 We are among the leading names in the industry for manufacturing and supplying Square Wire Mesh. The product is exceptional in tensile strength and resistant to corrosion. It is made from high quality material in sophisticated manufacturing facility. We are specialized for handling bulk orders and are prompt with deliveries as well. Being resistant to corrosion, the product is widely used as a filter in plastic, rubber, oil and grain industries. It is dimensionally accurate and meant for decreasing the down time of filtration considerably, owing to its mesh size. 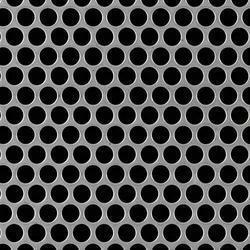 We are a trusted name in the industry for manufacturing and exporting Stainless Steel Mesh. The product is made from high-quality stainless steel procured from an authentic vendor base and checked for quality assurance. It is resistant to acid, alkali, high temperature and corrosion. Being high in tensile strength, it is used for screening in agricultural and coal mines. We are among the distinguished names in the industry for manufacturing and exporting S.S. Knitted Wire Mesh. The product is made from crimped mesh of woven wire filaments and is widely used in laboratories, pilot plant, distillation, gas absorption and liquid extraction. It is regarded for having high mass transfer efficiency and provides with a large surface for desired interphase mixing. 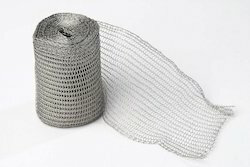 International Wire netting Industries is the leading Manufacturer & Exporter of Wire Mesh (Jali) from Coarse to Fine Apertures of Sieving & Screening. It can be made in fine apertures up to 600 Mesh, while up to a Maximum Wire Thickness of 16 MM made up of Stainless Steel, Spring Steel, Mild Steel, etc., as per the Customer's Sizes and specifications. We Maintain READY STOCK of Stainless Steel Wire Mesh up to 2500 MM Wide! The product is exceptional in tensile strength and is resistant to corrosion, acids and alkalis. The wire mesh can be customized, according to the requirements of the clients. We have set a benchmark in the industry as the manufacturer and supplier of Spring Steel Wire Mesh. 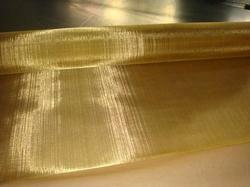 The product is widely used for making protective covers for machines. It is equipped with strong welding points, which are intact even if cut in parts. Our product is in adherence with the norms of the industrial standards and prevalent market trends. The product is resistant to acids, alkalis and corrosion. It is used as a filter in chemical, plastic, grain and rubber industries. The product has been tested for assurance of quality and can be customized as well. We are a trusted name in the industry for manufacturing and supplying Crimped Wire Mesh. The product is resistant to high temperature, acids, alkalis and corrosion. It is used for screening in mines, coal factory and at construction sites. 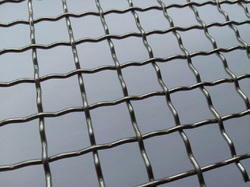 The wire mesh is dimensionally accurate and made from high-quality stainless steel procured from reliable vendor base. We are known for timely delivery of orders. 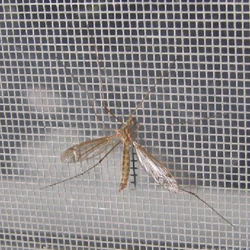 We are among the pioneers in the industry for manufacturing and exporting Mosquito Wire Mesh. The product has earned us huge profits and is extensively used in residences and commercial complexes for screening doors and windows for protection against mosquitoes. It is exceptional in dimensional accuracy and effective in keeping away mosquitoes, owing to its fine mesh size. The product finds wide usage in chemical, pharmaceutical, food grain and coal industry. It is dimensionally accurate and exceptional in tensile strength, owing to the use of high quality material for making it. 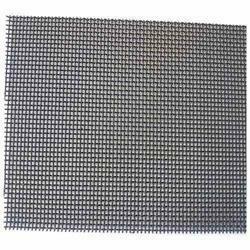 Our organization is engaged in manufacturing and supplying Double Crimped Wire Mesh. The product finds wide usage in pharmaceutical and agricultural industries. It is made from high quality stainless steel and has extra crimps between the intersections for providing with rigid weave and locking. 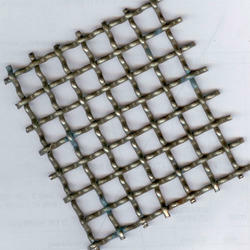 The mesh is resistant to corrosion and has been tested for assurance of quality. 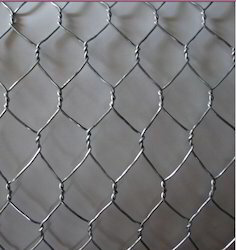 We are a trusted name in the industry for manufacturing and exporting Chicken Wire Mesh. The product is used for reinforcing roof, floor, bird cage and playground. It is resistant to rusting, corrosion and non reactant towards alkalis and acids. 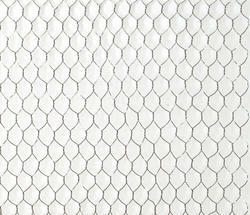 The wire mesh is tightly woven and easy to cut. It is known for its tensile strength and durability. 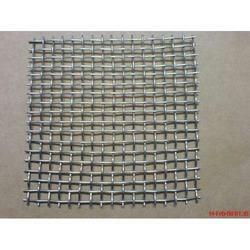 We are among the reputed names in the industry for manufacturing and exporting Coarse Wire Mesh. The product is made from pre-crimped wires and is available in a wide range of sizes for meeting with the requirements of the revered patrons. It is used in stone crushers, coal feeders, machinery belt guards and component trays. Further, we are well equipped for handling bulk orders, owing to our systematic warehousing. 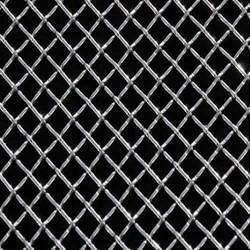 International wire netting industries are one the leading manufacturer and exporter of Hexagonal Wire Mesh. Hexagonal Wire Mesh are manufactured using high-end technology under the vigilance of the experts to ensure end product is compatible with various industry applications. The wire meshes, which are available in GI and SS wire, finds extensive application in fencing, insulation, poultry and birds cages. Our durable and corrosion resistant wire meshes can be availed by the clients at market leading prices. These are precisely designed and developed from top quality components and by implementing best available technologies. 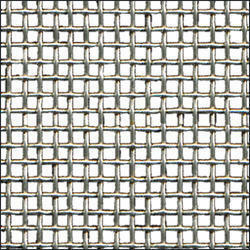 Owing to its robust design and corrosion resistance, these mesh are widely preferred by various numbers of clients. our devices are acclaimed for their reliability and easy usage. We are engaged in offering copper wire mesh to the clients. Our offered product is manufactured from best quality materials using cutting-edge technology. 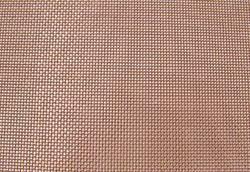 This Copper Wire Mesh is highly appreciated amongst customers for its superior finishing and excellent quality. The wire mesh manufactured to our customer is thoroughly checked and tested. The compound Phosphor Bronze is an alloy of copper (Cu), Phosphor (P) and Tin (Pb). Shows resistance against wear and tear, corrosion. Filtration in pharmaceutical industries and food processing industries. Fine wire cloth of phosphor bronze is used in number of industries such as porcelain clay and particles, Glass Ware , Filtration of Liquid and Gases etc.